Experience the comfort and control of a smart home. Smart technology makes your feel good place, feel even better. 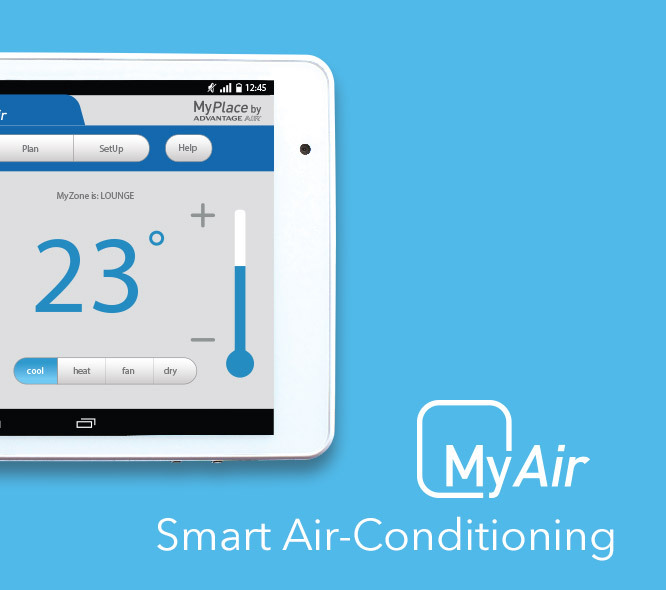 With MyAir and MyLights you can control the lighting and airflow to every room, from anywhere. Affordable and easy to use, they’ll make you feel safer coming home to a brightly lit home; more comfortable being able to set the mood and temperature in every room; and more in control of your energy bills. The smart thing to do next? Experience the connected home yourself at our showroom. A truly smart home is engineered to work even when your WiFi doesn’t. 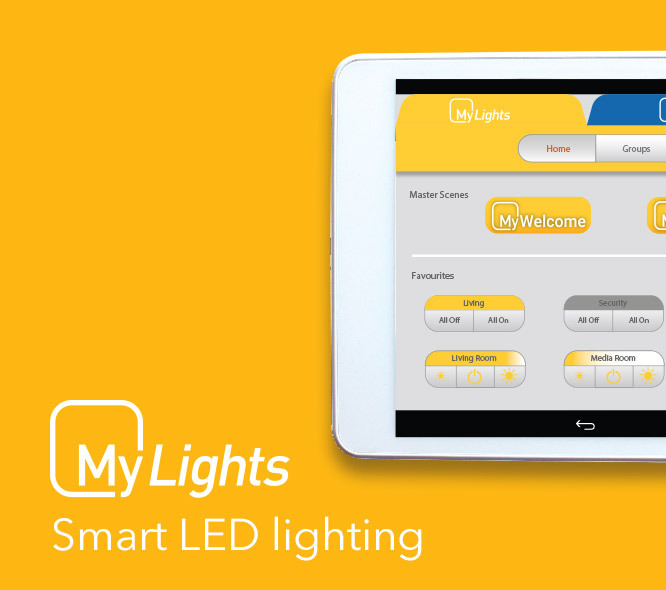 MyAir and MyLights can be controlled by both the hard-wired MyPlace home hub, as well as the MyPlace app. The 8-inch MyPlace touchscreen is designed to be future-proofed and will run any of your other smart products. 8-inch MyPlace home hub doubles as an Android tablet. Advantage Air have specialists throughout Australia who can talk you through your connected home options. Speak to a specialist in your local area now. A connected home is all about making life simpler. Not only is the MyPlace home hub intuitive to use, it can run other smart systems too – simplifying the amount of control panels you need. 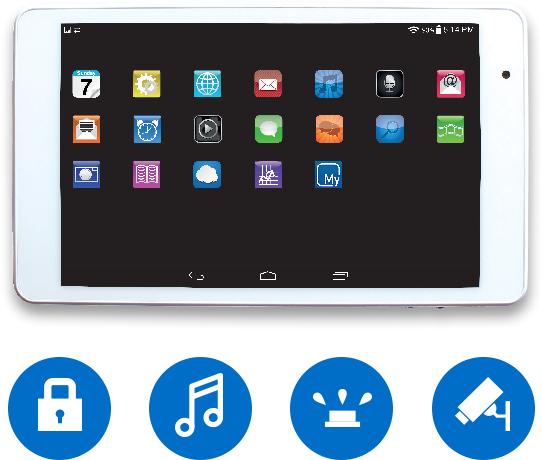 Load it up with Android apps for your alarm system, CCTV cameras, security gates, Sonos, reticulation, curtains … the 8-inch colour touchscreen also doubles as a tablet, making it a true home hub.